"I think that people need to understand that not only are there opportunities in growing and distributing marijuana, but there are also many services and products that are going to be providing services for the industry, and that's really where all the money is," Calkin said. 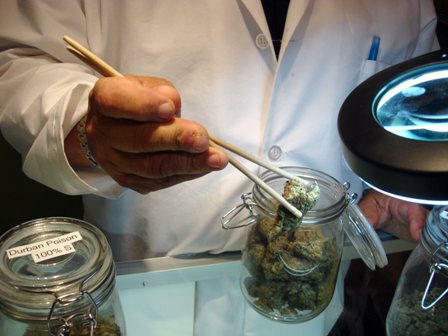 The seminar consisted of talks by medical marijuana advocates and other business strategists. Topics covered included marijuana delivery, dispensary management, law, marketing, advertising, cultivation and cooking. Calkin's group began traveling around the country five years ago to bring the business seminar to states that already had a medical marijuana program and states where such a program was a possibility. Calkin says the Florida Supreme Court's recent decision to add medical marijuana use to the November ballot made the state a good candidate for the program. Calkin says most people who attend the seminar are businesspeople who are looking to capitalize on the possible approval of medical marijuana use. "Everybody gets on the same page and understands what will fit in the industry," he says. "They're trying to figure out what their niche is [and] how they're going to make it in this industry and differentiate themselves from everybody else that's out there." William Overstreet was one of about 80 people who attended the seminar. He says the legalization of medical marijuana would bring some individuals out of the woodwork and into the business world. "We're providing a way to bring people from out of the shadows and bring them together in the community and not feel bad about themselves for using a medication that works for them," Overstreet says. About 60 percent of voters need to approve medical marijuana use in November in order for it to become legal in the state of Florida. The campaign to bring medical marijuana to Florida will face what may be a massive roadblock on Thursday. Florida’s Supreme Court will hear arguments on the case brought by Attorney General Pam Bondi. She says the proposed language for the ballot gives too many people access to the drug. 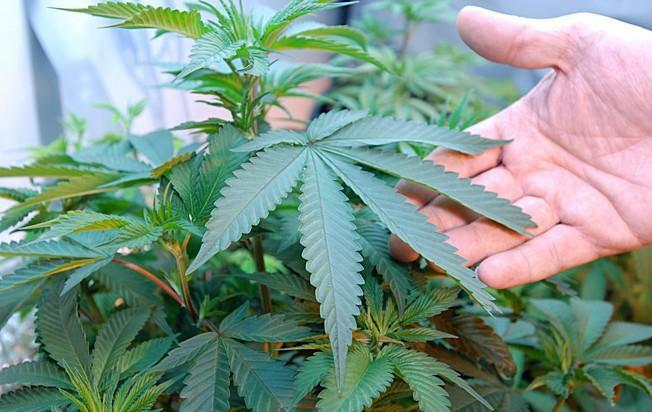 While the case is about what the voters would see on the ballot University of Miami law professor Donald Jones says the court will have to consider the entire argument for medical marijuana. A Financial Impact Estimating Conference report concluded Monday that the cost of medical marijuana in Florida could not be determined due to uncertainty regarding taxation of the plant. Although the Department of Health estimates the annual cost for Florida would be roughly $1 million, the FIEC report would be more-accurate if marijuana sales taxes were clear. "The extent to which medical marijuana would be tax-exempt is unclear without legislative or state administrative action," the report said. 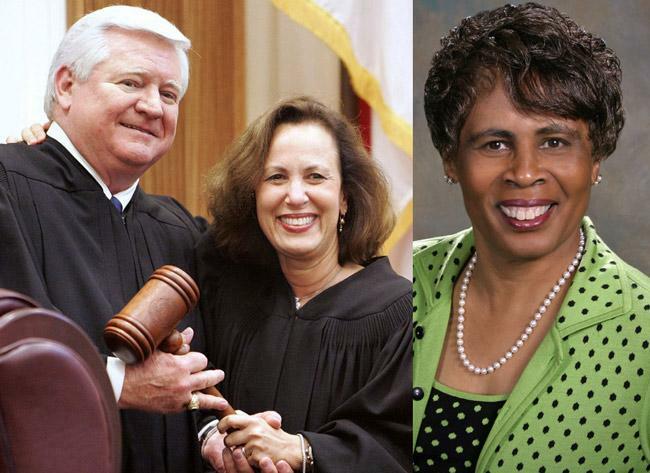 Legal scholars at the conservative Federalist Society are heaping skepticism on the Republicans' rationale for drumming liberal Justices Barbara Pariente, Peggy Quince and R. Fred Lewis out of the Florida Supreme Court for "judicial activism."